One of the first items that Chipotle could add is chorizo — a spicy pork and chicken blend, Chipotle executives said on a call with analysts Tuesday. The company is hoping chorizo and other new menu additions will draw back its most loyal customers. A test of chorizo in Kansas City last year was "very, very popular with our loyal customers," Chipotle co-CEO Monty Moran said. The company is hoping the addition of chorizo will "make our loyal customers come more often," he said. Chipotle's revenue dropped 23.4% to $834.5 million in the first quarter, the company reported Tuesday. Same-store sales dropped nearly 30%. Chipotle has deliberately left its menu virtually unchanged since it was founded more than two decades ago. The only major change in the menu in the past 23 years has been the addition of tofu sofritas in 2014. The company prides itself on the simplicity of its menu and boasts that customers can create thousands of combinations from the ingredients they offer. Chipotle co-CEO Steve Ells said the company is being mindful of keeping things simple with the addition of new menu items. 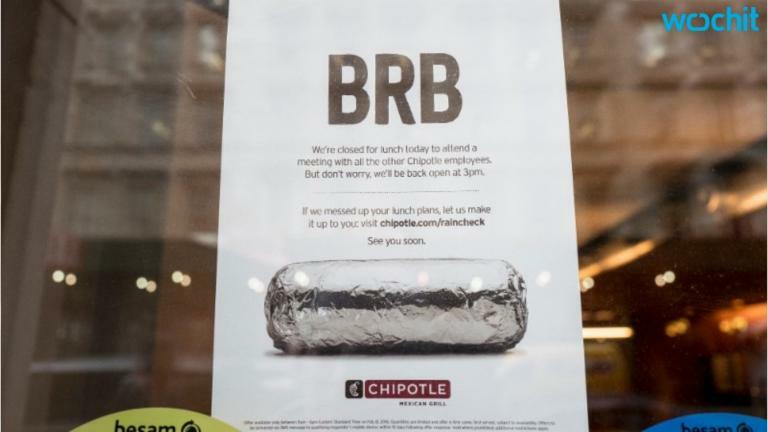 "When we think about adding something to Chipotle, we are very, very mindful of our overall efficiencies in the kitchen, in cooking, in throughput and in ease of ordering for the customer," Ells said.